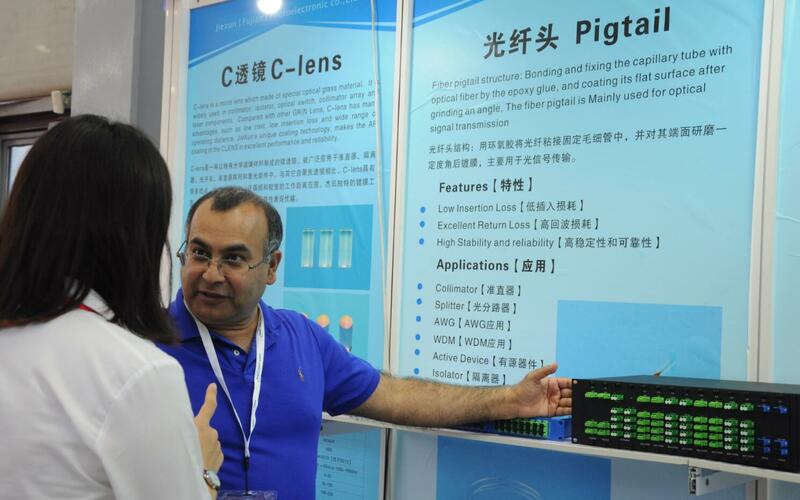 Fiberpark has attended the 19th exhibition of CIOE at ShenZhen. Fiberpark have attend the exhibition of CIOE from 6th Sep. to 9th Sep.our booth No. 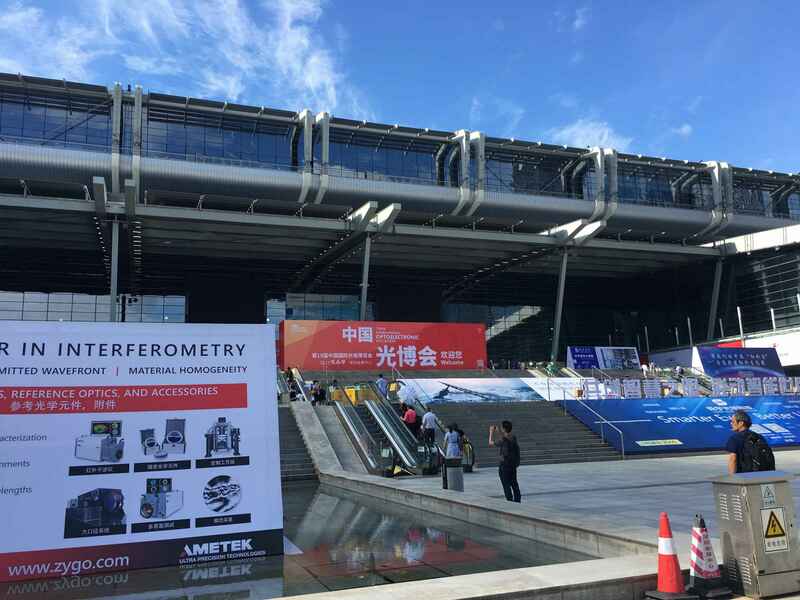 is 6501,6502,6503. we have taken our 3 new product :Fiber Array 45°,PWDM,and small size of CWDM and DWDM on show in this exhibition.